Payment : Only accept paypal. I am paypal verified. 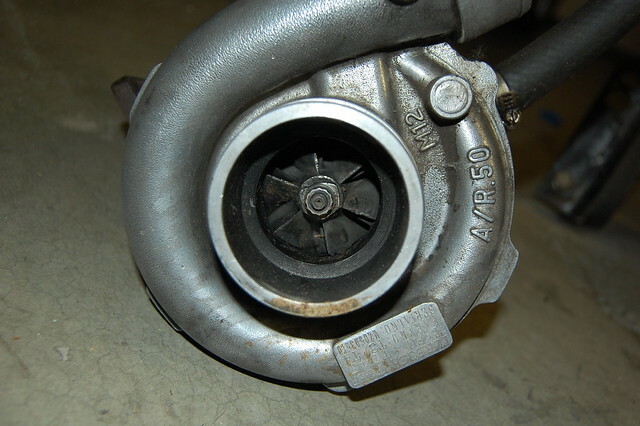 I have a t3/t4 turbo forsale. I believe its a chinese'r. Has a little play but nothing major and still has alot of life left. Does not rub at all. 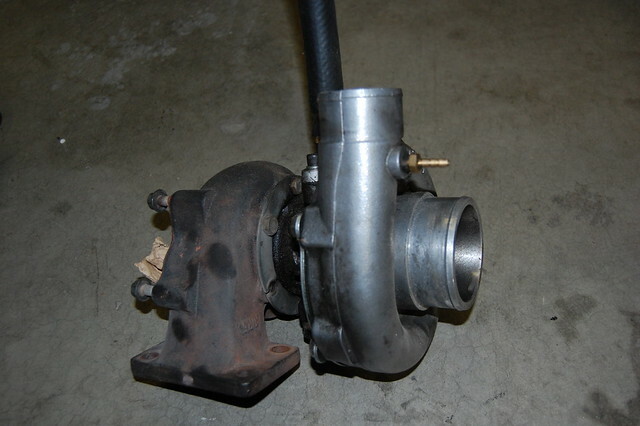 I bought it about a year ago and was planning to put together a turbo kit for my little single slammer but things fell through. This is just taking space. 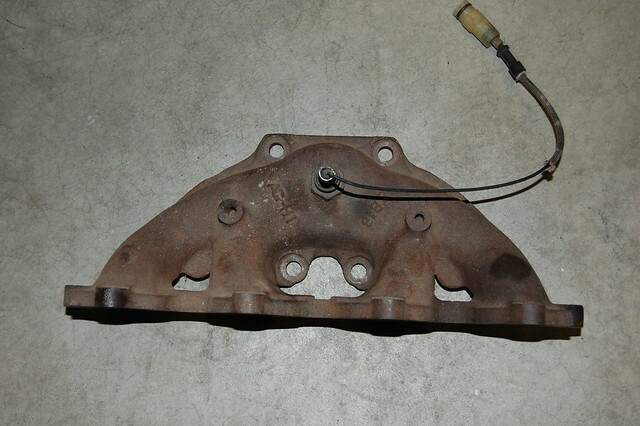 I also have an HF exhaust manifold that I bought at the same time. Looking to get $120 shipped for both OBO. One thing to note.. I noticed the turbo is missing one bolt from the exhaust housing. You can see it's missing in the last picture. defintely interested..is it still 120 shipped to holland mi? shipped 27021NC the same price? 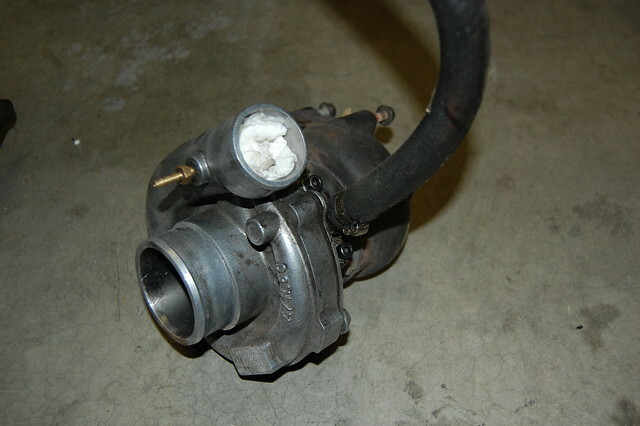 Do you still have the hf manifold? using dx manifold for turbo manifold?